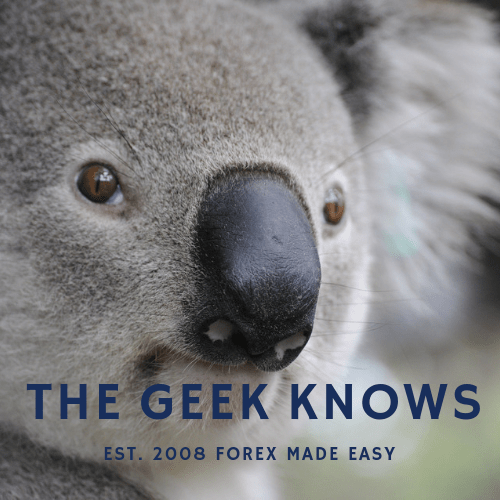 welcome to another Koala Forex Education Article. Self learning forex is easy! Today i will like to touch on oil and it’s role in the economy. Firstly, what is oil? We know that oil is a non-renewable fossil fuel that is used in many aspects of our daily life. Transportation, electricity, heating, etc. Having said so, oil price is therefore affected by the rules of supply and demand. Since demand is made up of many aspects of our daily life, we can use the oil price as a clue to the health of the economy. Looking at the weekly oil price from Jan 08, we can see that the peak coincides with the beginning of the 2008 Financial Crisis. After reaching the low of Dec 09, oil price have since slowly gained. It currently around $77+ and has been hovering in this region for more than a month. This seems to suggest that the economy’s health is right around this level for the moment. It is unlike the equities for example which are driven mainly by sentiments and hence still raising in prices due to the belief that the economy in general has recovered much. Looking at the chart of weekly crude oil stocks ( inventory ) in the US, the amount of crude oil stocks is higher than the usual range for this time of the year. This suggests that crude oil usage remains lower than usual. Understanding the role of oil, we can proceed to link up connections as to why demand of crude oil remains low. It is important to note however that since oil follows the supply and demand rules, shortages in supply may trigger movement in price too and hence a look at the oil stocks as we did here may help to shed more light. The role of oil is indeed important in our modern day economies. While the nature of the fundamentals does not make oil a good leading indicator of short term forex prices, it is vital as a clue for long term currency relationships and hence an important indicator to note. You may wish to read my article on Gold and it’s role in the economy too. Have you ever lost your trade due to a sudden spike in price? A news release might be the culprit. Find out more about this forex mistake. With the abundance of forex trading platforms available now, it is up to you the forex trader to choose the best compliment. Find out how.